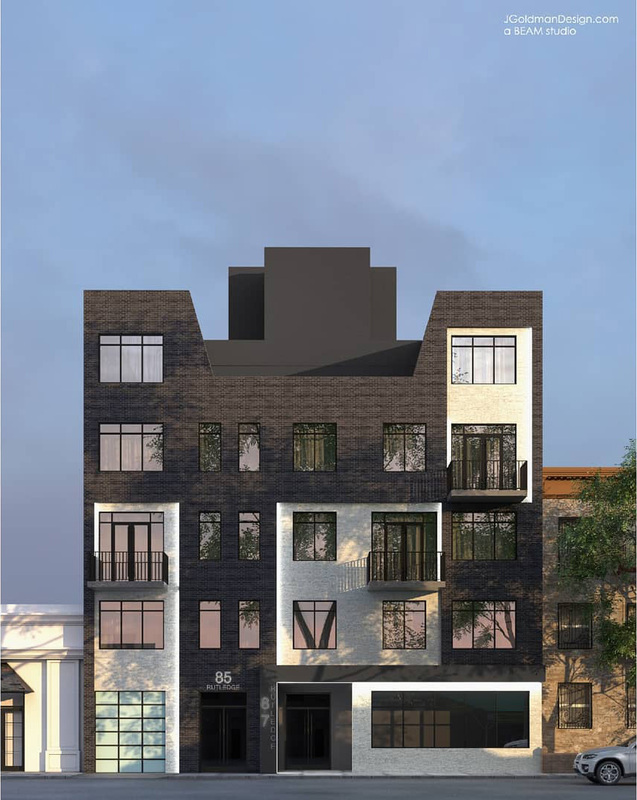 Beam Architects has revealed its first renderings for 85 Rutledge Street, a five-story apartment building in Williamsburg, Brooklyn. 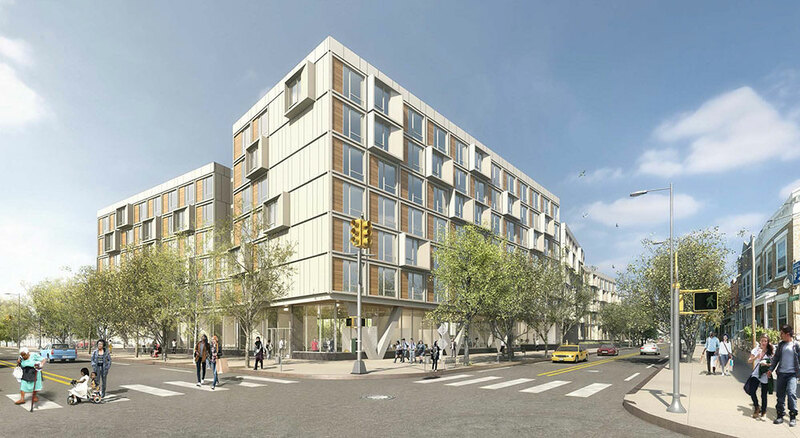 New construction permits filed in 2018 name Yesh Properties as responsible for the development, while J Goldman Design, a Brooklyn-based design firm, will oversee the design of the project’s interiors. 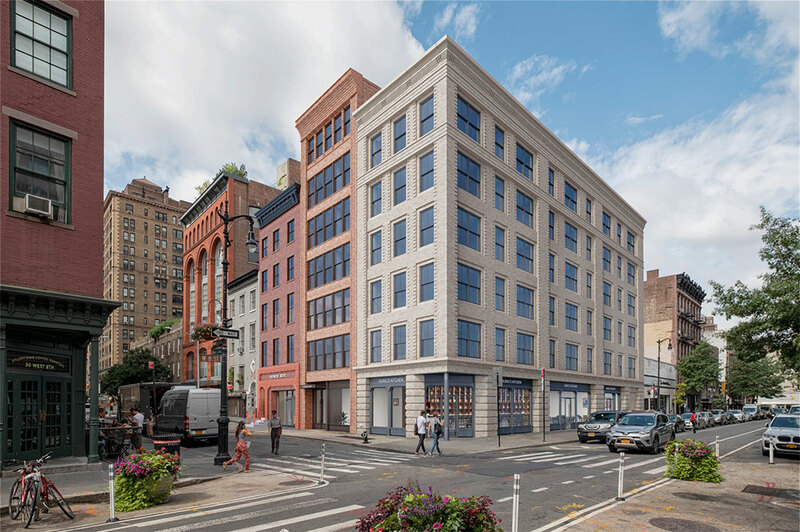 Set to appear again before the city’s Landmarks Preservation Commission, Morris Adjmi Architects has revised its proposal for a mixed-use development in Greenwich Village. 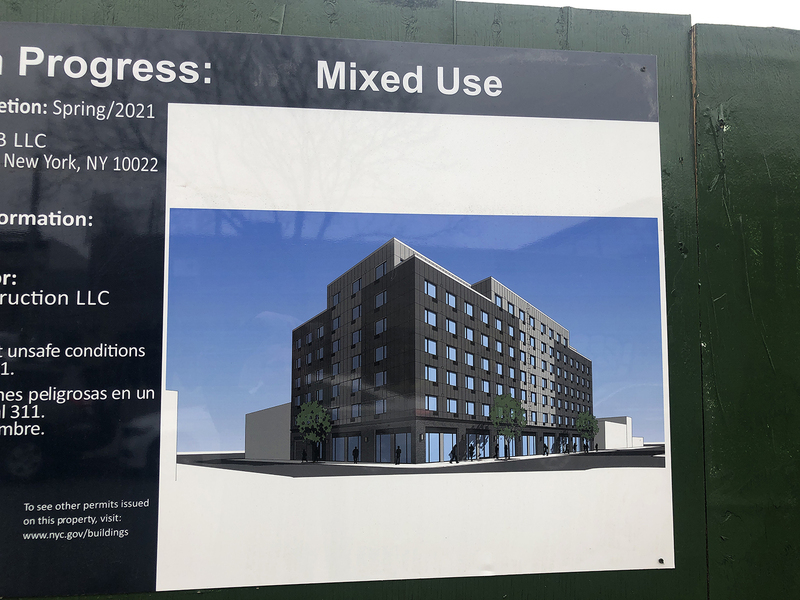 The project scope includes a new six-story building at 38 West 8th Street and renovations to a neighboring structure at 177 MacDougal Street. 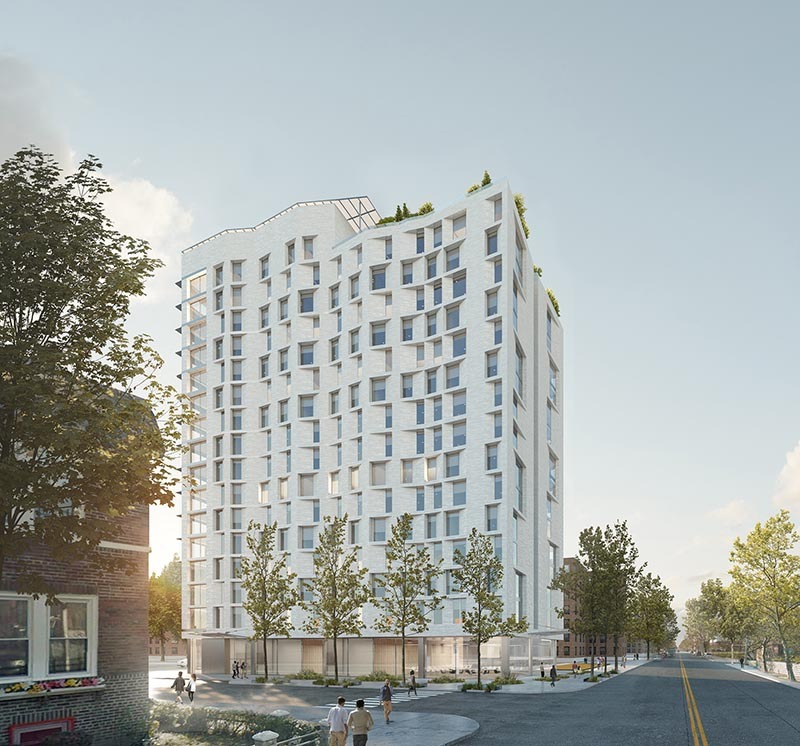 City agencies have announced the development of an affordable housing project dedicated to low- and extremely low-income senior citizens in the Soundview section of The Bronx. Known as Casa Celina, it is a collaboration between NYCHA and the city’s department of Housing Preservation and Development with private entities Xenolith Partners, The Kretchmer Companies, ELH Mgmt., and the Jewish Association Serving the Aging, known colloquially as JASA.